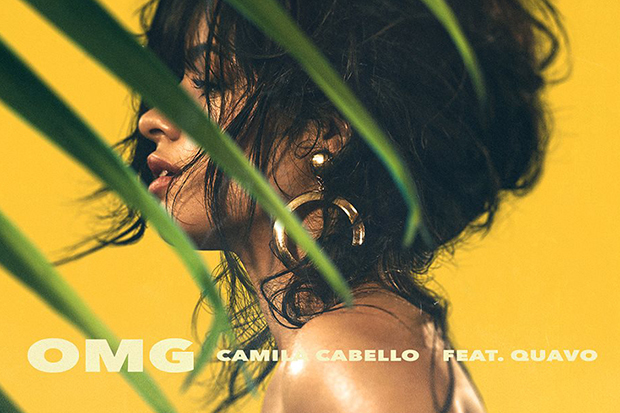 Camila Cabello Goes Global With Quavo On "OMG"
Camila Cabello teases emotional track 'I Have Questions,' before heading to the club. 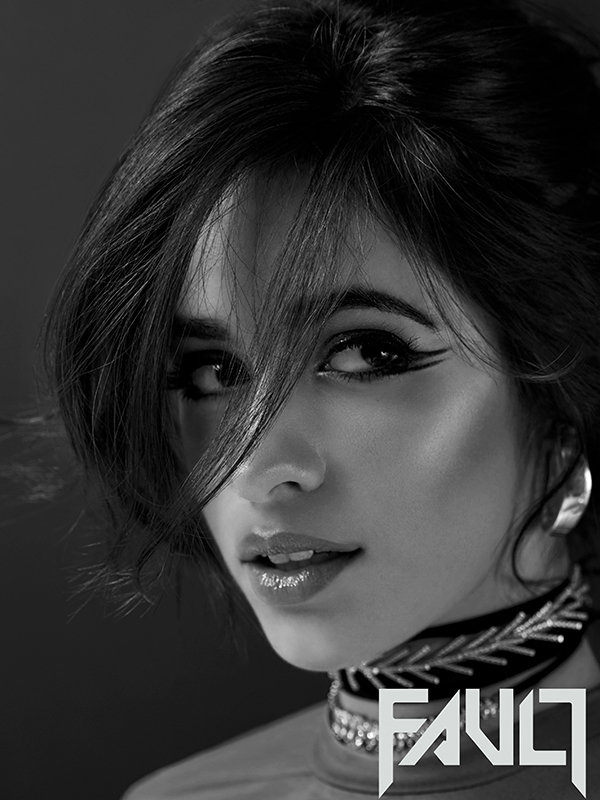 Camila Cabello is blessing fans with two new singles today, officially dropping “Havana” and “OMG.” The two songs serve as a follow-up to her debut solo single “Crying In The Club.” Of the two, “OMG” is getting the most attention — largely due to the presence of Quavo, who is experiencing a backlash after allegations of homophobic remarks surfaced earlier this year. 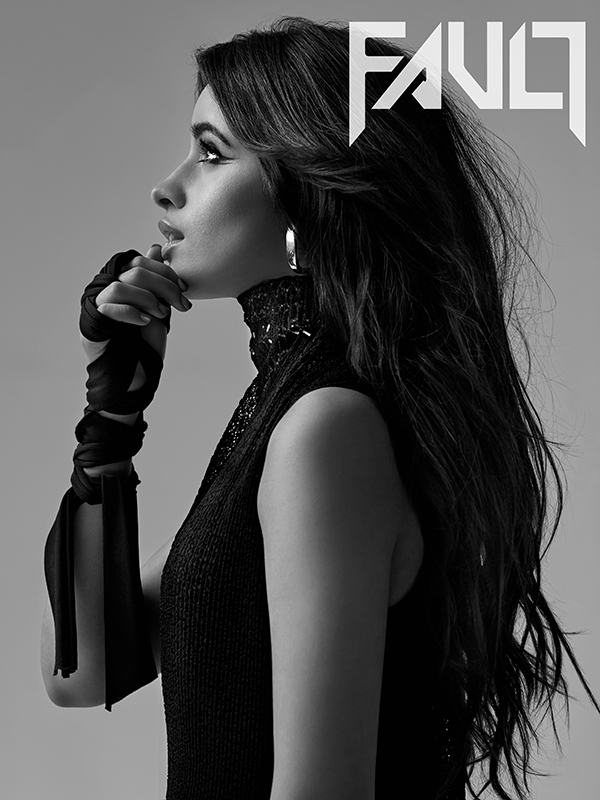 They join forces for a slinky mid-tempo banger that finds the former Fifth Harmony singer going global with her crew, turning heads everywhere they go. 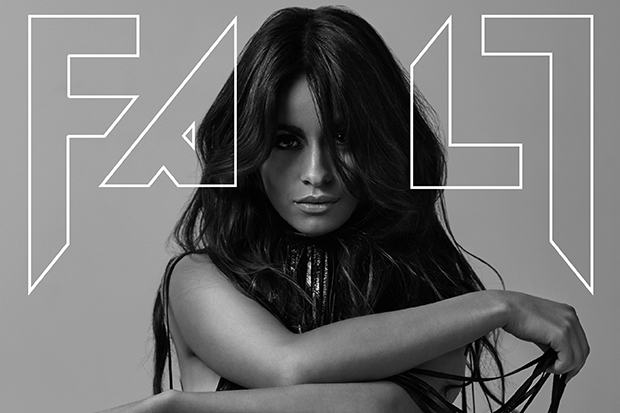 In an interview with Zane Lowe on Beats 1, Camila revealed that the song was intended as a “fun and confident… girl squad anthem,” turning the tables by “…pulling up to the boys. Just having that swagger.” Confidence is indeed front and center here, as the 20-year-old purrs, “Yeah I’m cut like a diamond, I’m coal” over a sassy beat. She then jet sets around the globe, hailing from “Miami, Cojimar, and L.A.,” before pulling up “straight from Tokyo,” ready to wreak a little havoc with her ladies. Overall, the song is a decent slow jam, but seems to be missing the same sparkle and attitude she pulled off so flawlessly with her former squad in tow. 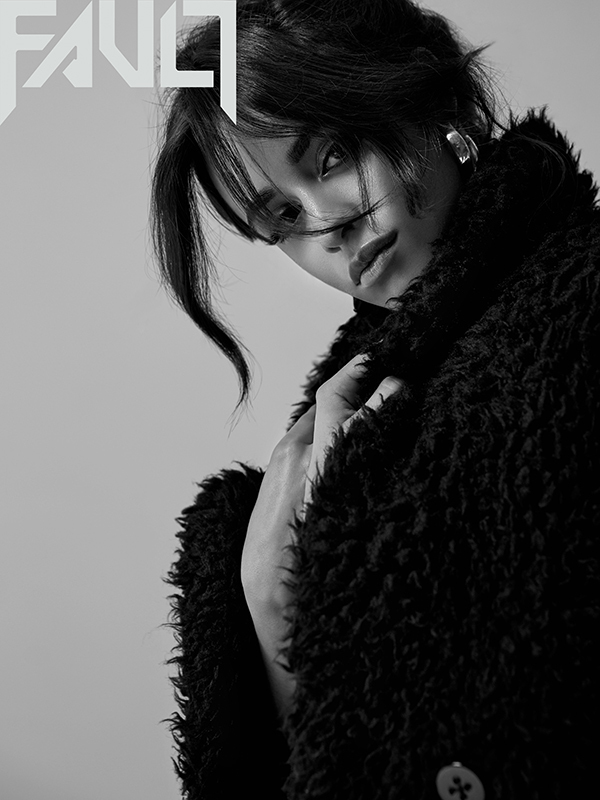 Check out “OMG” and “Havana,” which pays tribute to her Cuban roots, below.